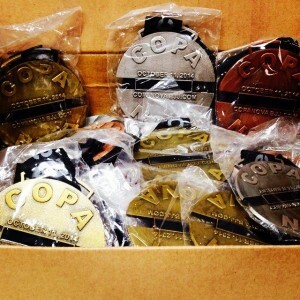 On Saturday, October 11th, 2014, Fairfax Jiu Jitsu came in first place out of 37 teams to win the Copa Nova Grappling Championships in Ashburn, VA. The Copa Nova is the largest local tournament in the DC Metro area and holds events three times a year. In all, FJJ students collected 38 medals.